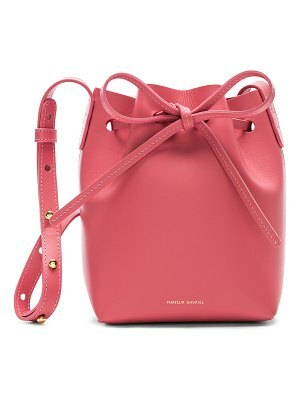 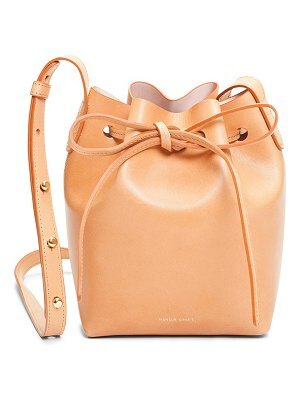 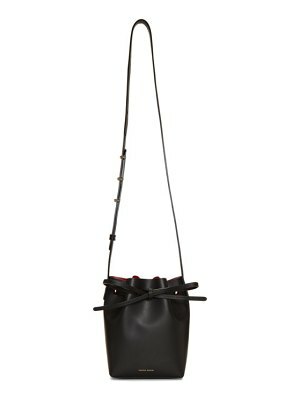 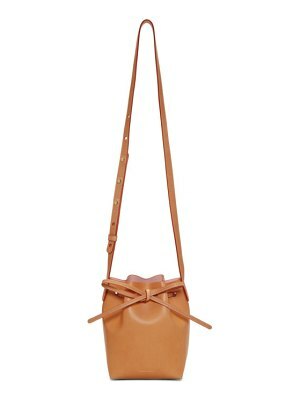 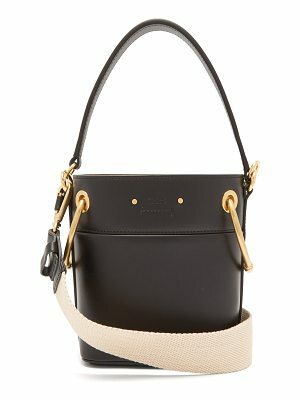 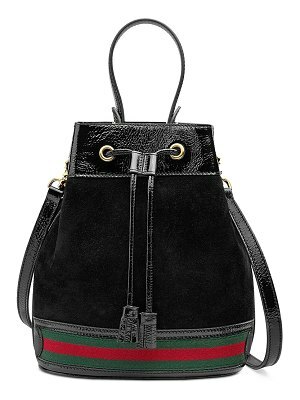 In typical Miu Miu style, Miuccia Prada does not shy away from extraordinary design with this mini bucket bag. 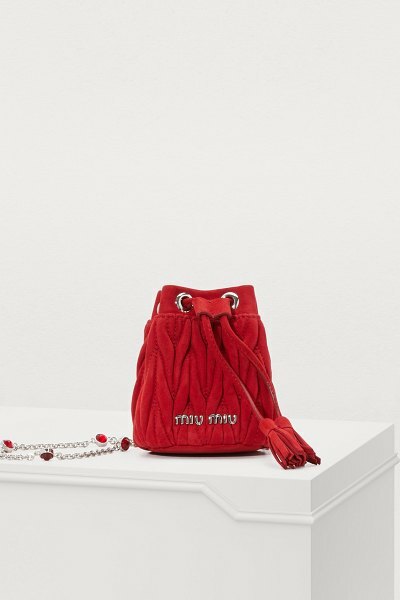 This dark red velvet quilted bag is embellished with crystals, a feature that is echoed on the silver chain. 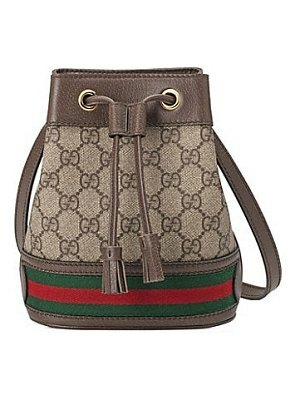 Two matching pompons complete the drawstring closure. 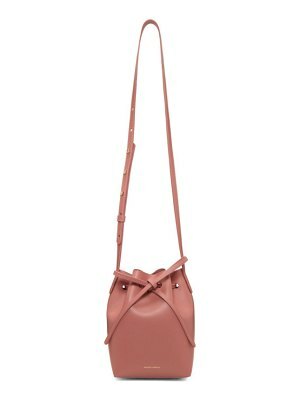 This elegant piece adds a touch of haute couture to a streetwear outfit.